DJ-Tabs component and module displays content in tabs or accordion layout. It can displays single article, articles from category and modules. Choose one of the 12 predefined themes or create your own in seconds! A powerful module that provides beautiful animated filtering and sorting of Joomla articles.The module is great for managing any categorised content like portfolios, galleries and blogs. Due to its light-weight and efficient approach, it works beautifully and smoothly on all modern devices including smartphones and tablets. 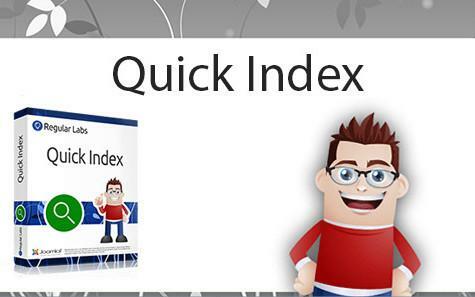 Quick Index - add a table of contents quickly in Joomla! 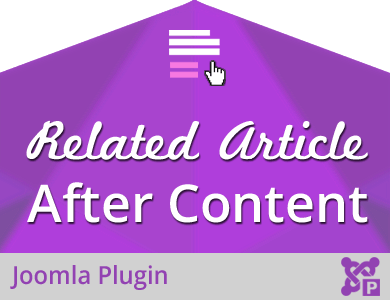 This is the most flexible and functional module to display Joomla news and articles. This professional developer tool perfectly complements basic Joomla Content Component, giving you complete freedom to present your content in a limitless variety of ways. Its friendly and intuitive administration makes your work easy, powerful and effective. The proposed systems do not have much life, and they were not so common until recently. But these systems became very common in recent years. And they got a lot of variety. Of the typical propositional systems that display the content or product based on similar collections to the user's taste. To smart systems that give the user the best suggestion based on user records and cookies and even using fuzzy logic. The more powerful the system offers you, the greater the chance of seeing other products and creating a sense of purchase on the user. In fact, the user will stay on the site by seeing more content and more likely to see your products. So, it's best to use at least one suggestion plugin on your site. One of these add-ons is the DJ-Suggester, which is a corner plugin that installs a floating bidirectional display at the corner of the site and displays the related story to the user.